Another exciting new community by Rocklyn Homes. 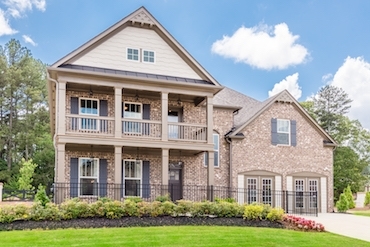 New Homes in Lawrenceville! Rocklyn Homes' communities are built with your family in mind, and Horizon is no exception. Horizon offers single family craftsman style homes in one of the most sought-after areas of Gwinnett County minutes from I-85. Being conveniently located on Cruse Road off of Pleasant Hill Road provides easy access to Gwinnett International Farmer's Market, shopping, dining and local parks. There is something for everyone at Horizon. 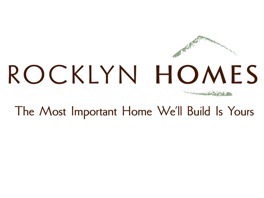 Rocklyn Homes has once again created a family friendly community that you will be proud to call Home. 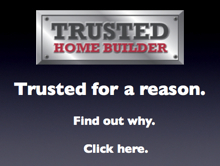 For more information call Rocklyn Homes at 678-314-9866.